With a jump and a bounce and a snort of excitement......Its FUN DAY TIME!! 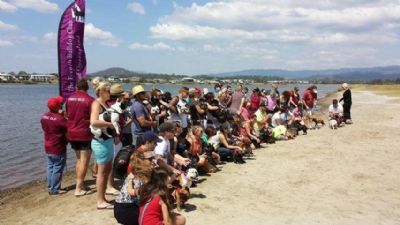 Come along to the next French Bulldog Club of QLD Fun Day! Bring along your fancy dress, awesome tricks, the flat faces that look like their owners and obedience skills! There will be fun, games and prizes AND a lucky door prize! Games and prizes on the day - best dressed is going from strength to strength, so bring on the glam and hilarity! Any questions, please contact any of our Committee - they will also be present on the day, to answer any frenchie questions.